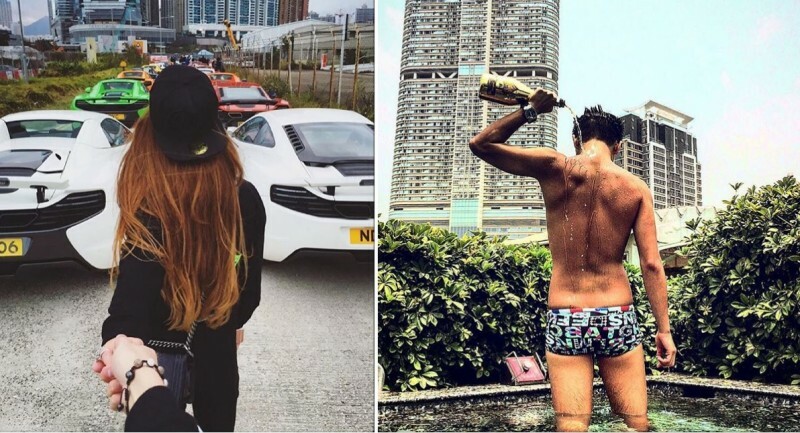 Perhaps the first to honestly admit why they share on social media, Hong Kong social media users share just for that very reason. A survey conducted by OnePoll took responses from 9,200 travelers in 31 countries with 95% of Hong Kong travelers saying they spend two hours on social media each day. 36% of them check in at locations ot get their friends online envious, while 42% simply wanted to show off. So yeah, this is the real reason. And it's the reason most of us do it. But only people in Hong Kong are brave enough to admit it.